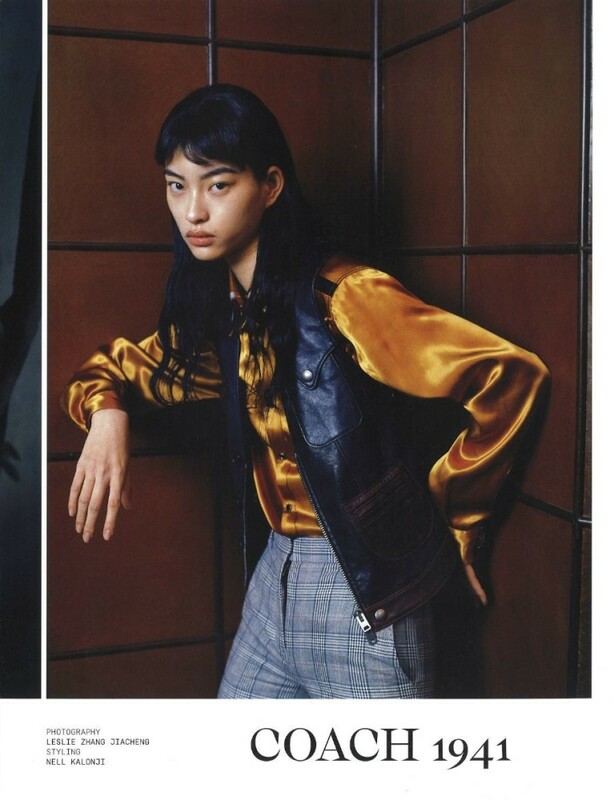 We are very excited to represent talent Leah Chen. Here is one of her recent works for AnOther Magazine photographed by very talented Leslie Zhang Jiacheng and styled by Nell Kalonji. Special tory dedicated to Coach 1941.